Netflix wants more members to binge-watch its TV shows and movies while flying the friendly skies. 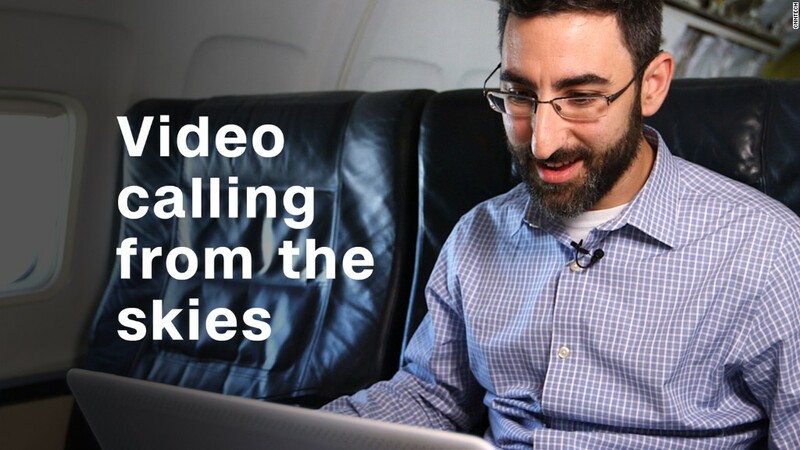 The on-demand video service announced on Monday it will offer its low-broadband mobile technology to airline carriers in early 2018. This would allow airlines to offer cheap, or free, Wi-Fi access to passengers to stream Netflix on their personal devices. The low-broadband service could help airlines save up to 75% in bandwidth costs, the company said at the 2017 Airline Passenger Experience EXPO in Long Beach. The technology is most used in markets that are still developing their broadband infrastructures. In 2016, Netflix announced its service is available worldwide, boasting 103.9 million members. While this is good news for Netflix fans, its likely a strategic move for the company, too: it hopes to expand its user base. In addition, it said the tech offering could help airlines "enhance passenger satisfaction and likelihood to fly." The company is no stranger to partnering with airlines. In 2015, it teamed up with Virgin America to offer its content on-board and has since struck deals with other airlines such as Aeromexico, Qantas and Virgin Australia. Meanwhile, on partner flights with certain Wi-Fi capabilities, passengers can already stream from their own smartphones or laptops. Last November, the company rolled out a download feature that allows members to download movies and shows to watch offline later.